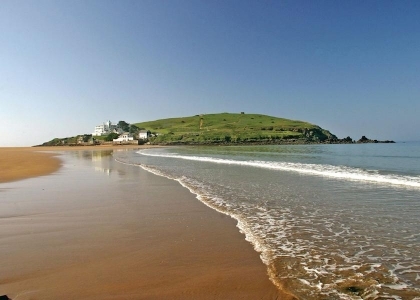 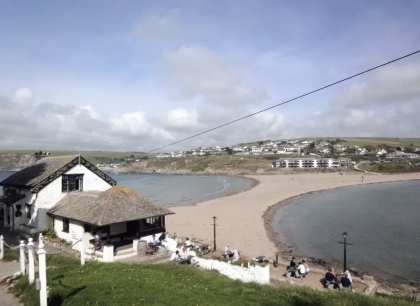 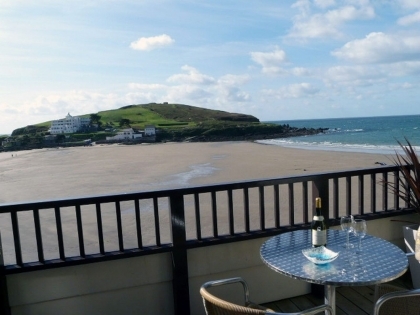 Bigbury on Sea in South Devon faces one of the largest beaches on the South Coast and is just 250 metres from Burgh Island, a popular tourist resort. 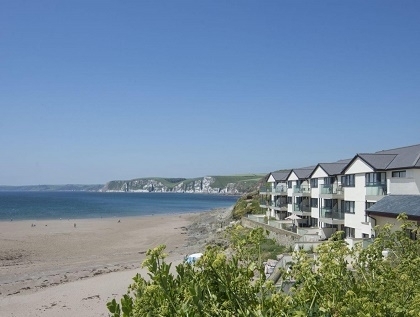 Well known for its high standard of holiday accommodation this seaside village on the South West Coast is a hive of activity both during the summer months and beyond with many holiday makers also enjoying winter breaks in Bigbury on Sea. 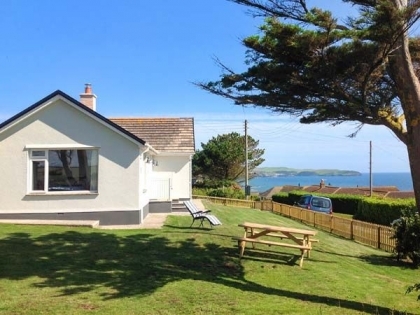 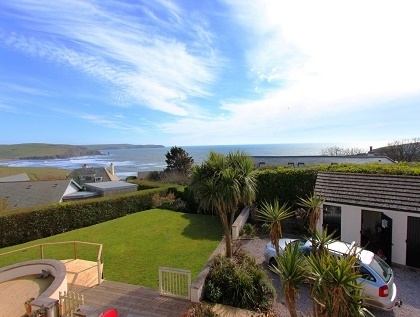 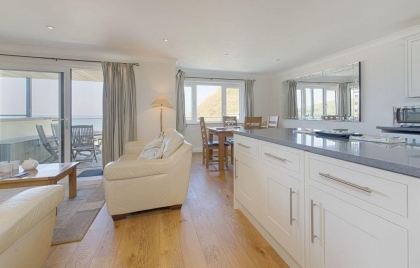 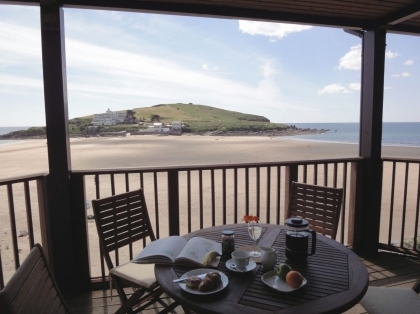 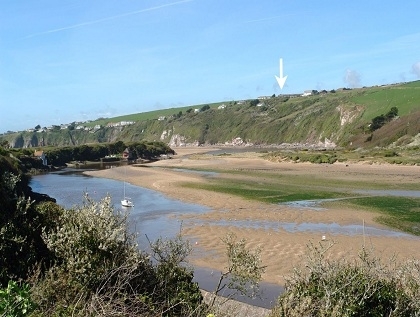 Self-catering Bigbury on Sea cottages tend to book up quite quickly especially the holiday homes by the seaside with sea views just a short walk to the beach as in many cases a hire car is not required. 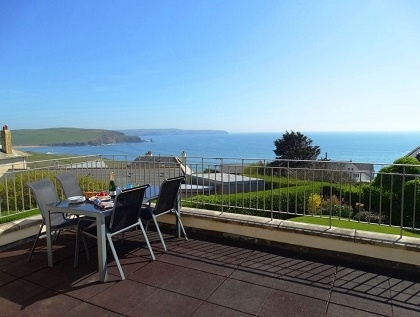 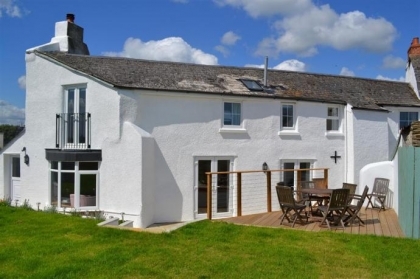 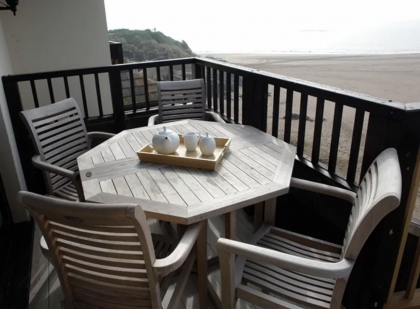 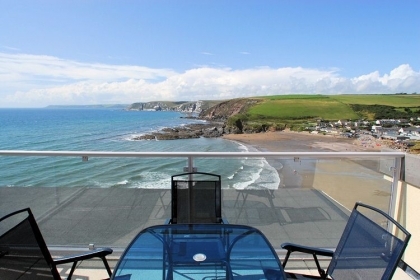 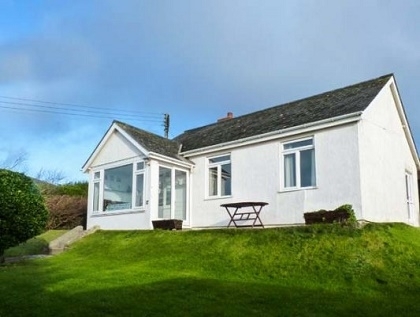 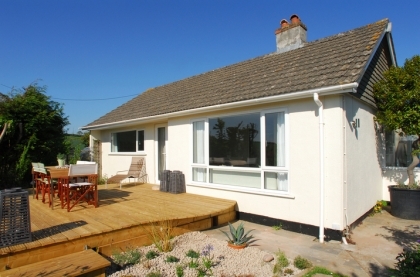 Our selection of holiday lets includes everything from unique cottages for small families right up to large luxury Bigbury on Sea holiday homes ideal for large groups that are pet friendly and offer features including Wi-Fi Internet access, off street parking and far reaching sea views. 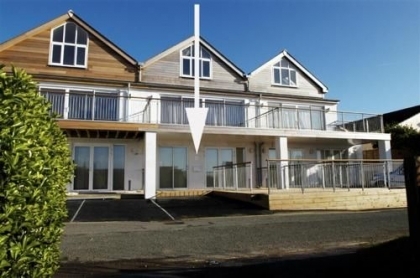 To contact the owner or agent that manages your chosen property just make an enquiry via one of the adverts listed below, some which allow you to click through to the agent website where in most cases you will be able to safely and securely book online.